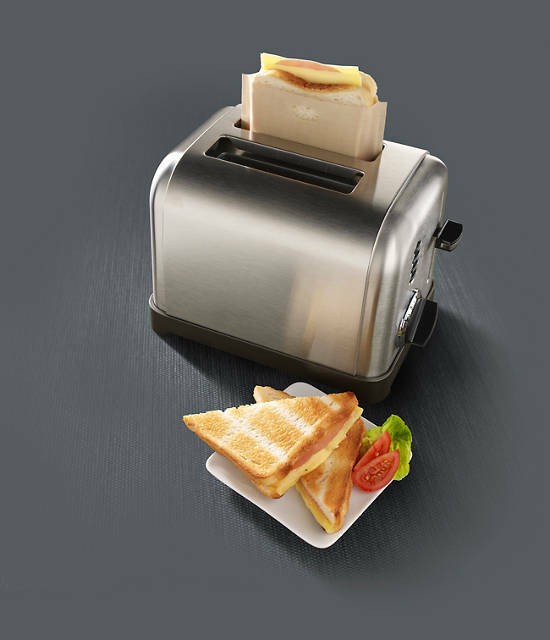 Say hello to Toastabags the "mess-proof way to make grilled cheese in your toaster." A pack of three sells for ONLY $9.99. Another first world problem solved!